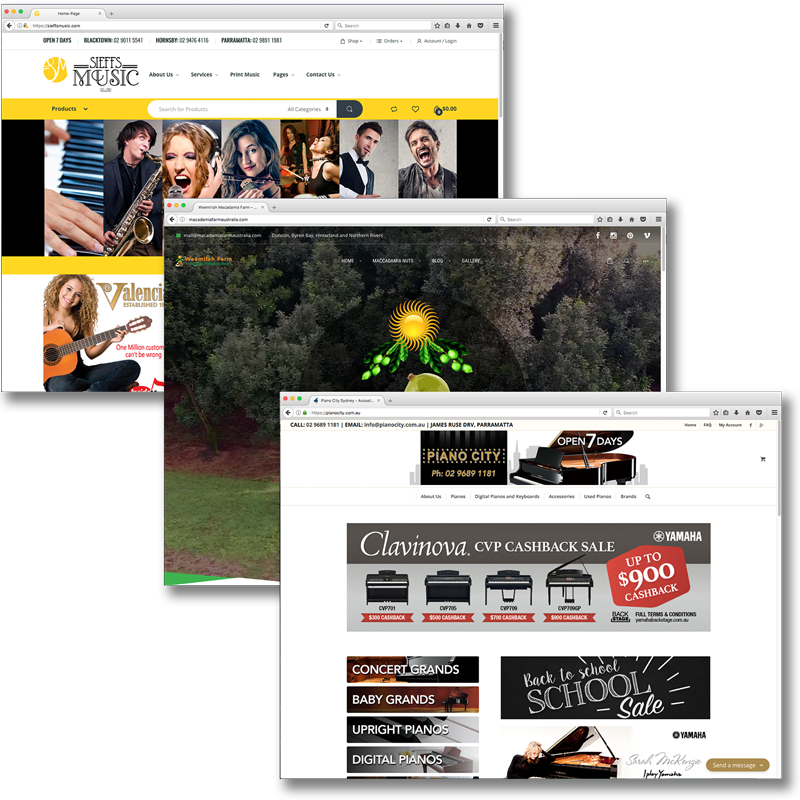 We work hard to make a great site which has infinite possibilities, and to include a package with a video on your homepage! All websites are based on a premade theme designed for wordpress, we then take your logo, information and images, creating a website suitable for your business. The Video is key and is placed on your home page, a place for people to see right away, cutting out the heavy text to be read, and being able to introduce yourself or your business right away so that your viewer can feel connected with you. We are Gold Coast Based but cater from Byron to Brisbane. *domain names sold separately we recommend owning your own domain! *woocommerce online selling is additional fee, based on quotation only. *supply your page information to us in a word document. *Excludes hosting fee, you may use your own hosting with our service. We offer marketing tools packages in addition to our web design, make the most out of your website by optimising the audience reach in the competitive front page search engine results. Social media marketing is also another way to generate leads. If you are finding it challenging to create original reading content for your site, why not use our copywrite service. Need a hosting service we can cater for you. Hosting services from $158.40 annually, we’ll look after everything for you! Unlimited possibilities to create outstanding websites. WordPress themes come with a great amount of features, but can always expand, just tell us what you would like on your site and we will make it happen! 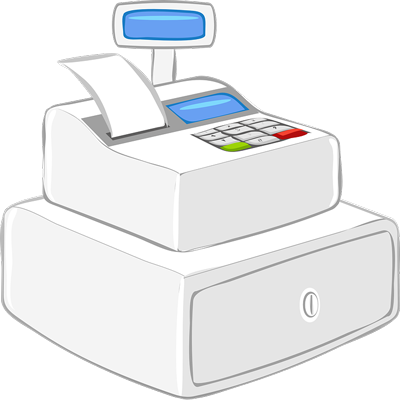 POS Point of Sale Solutions! Enquire about our Woo-commerce Point of Sale instore and online selling integrations! A solution without hefty monthly fees or transaction charges. A solution with warehouse integrations, store locations, barcode scanning, customer relations, newsletters and multiple registers/outlets. We can discuss what you need and make it work, everything is based right in wordpress. We set you up and also can offer ongoing support or training. We understand business and are there to help, contact us now so we can share how this is done with you today!